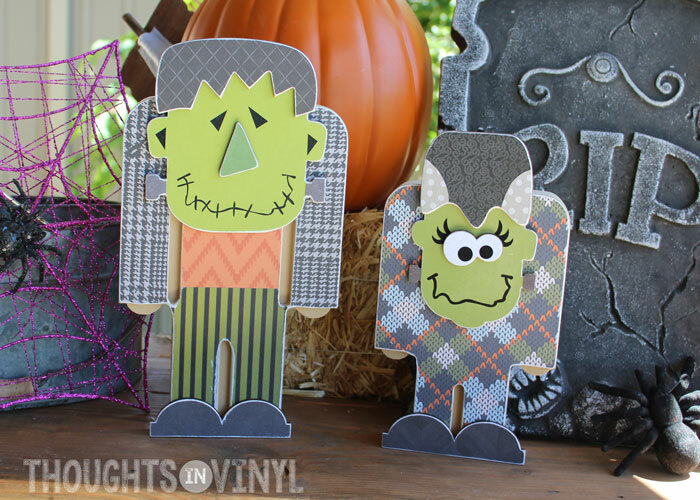 This Franky and his Bride are the cutest little monsters in town! 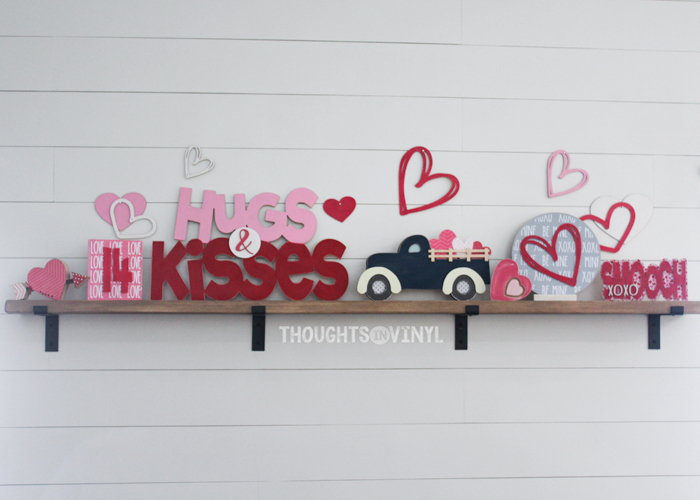 This cute couple comes unfinished so you can paint, paper and decorate them any way you want. 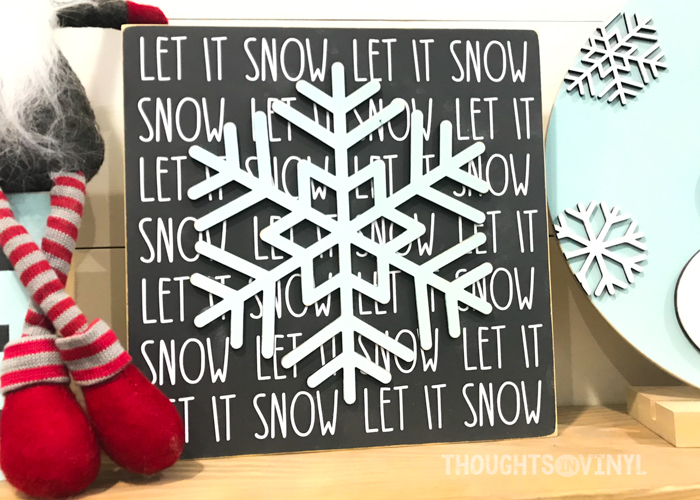 You can even purchase an optional paper kit which is such a convenient way to have all the scrpabook paper on hand and ready to go when you purchase this craft. Have fun with this one! 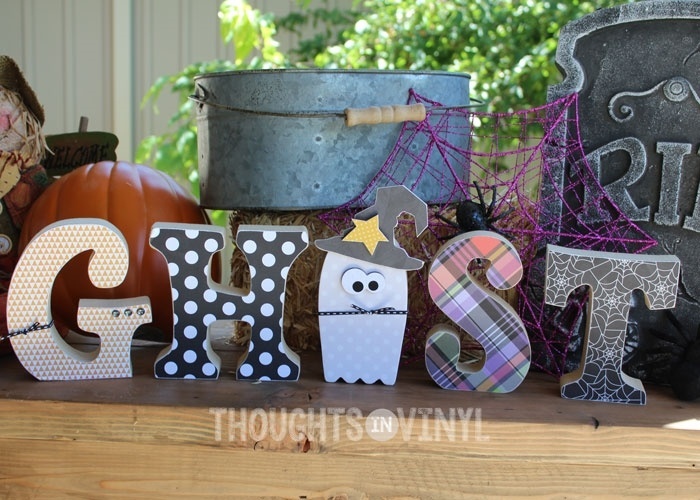 This wooden Ghost Letter Set is so perfect for Halloween! The cute little ghost will haunt you with fun! 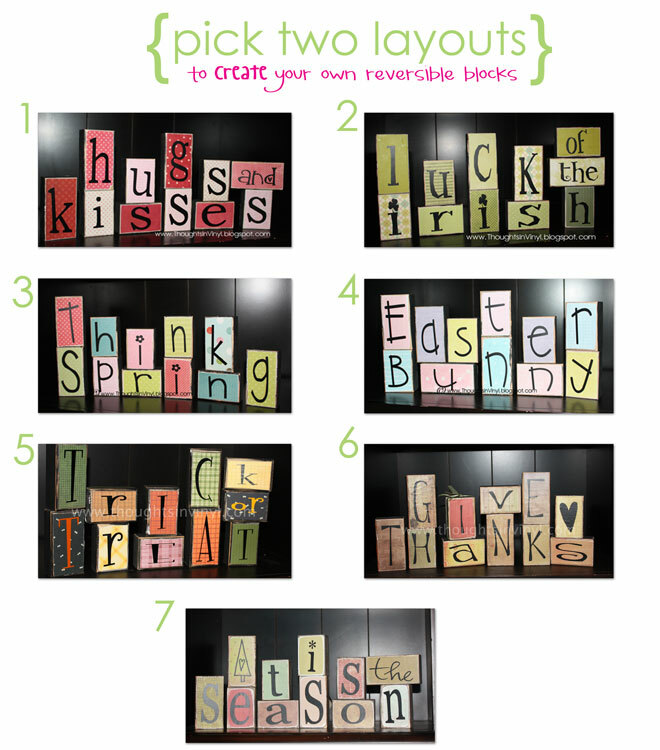 You can simply paint the letters and ghost or modpodge scrapbook paper onto them. 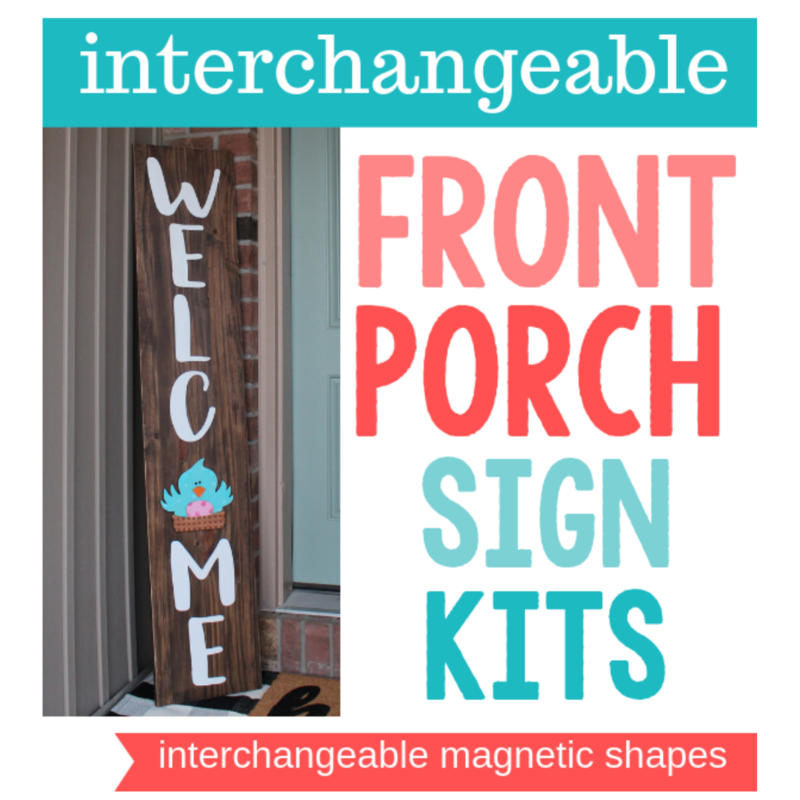 We even have an optional paper kit you can purchase for this letter set and nearly all of our other crafts as well. 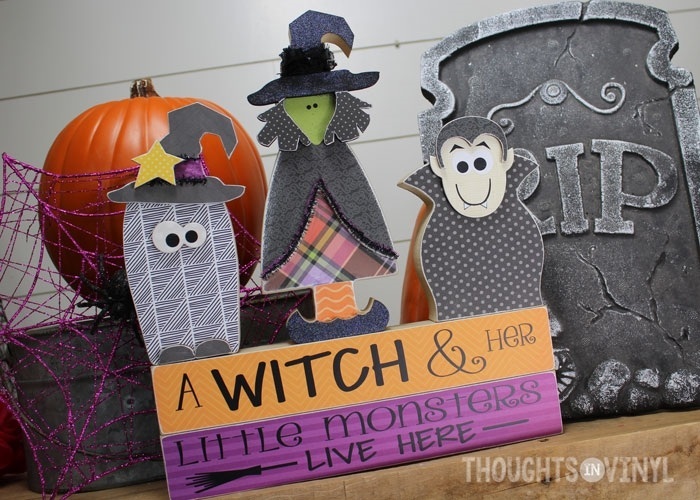 Halloween just wouldn’t be the same without this adorable craft in your home! These cute Holloween characters will be the center of attention! 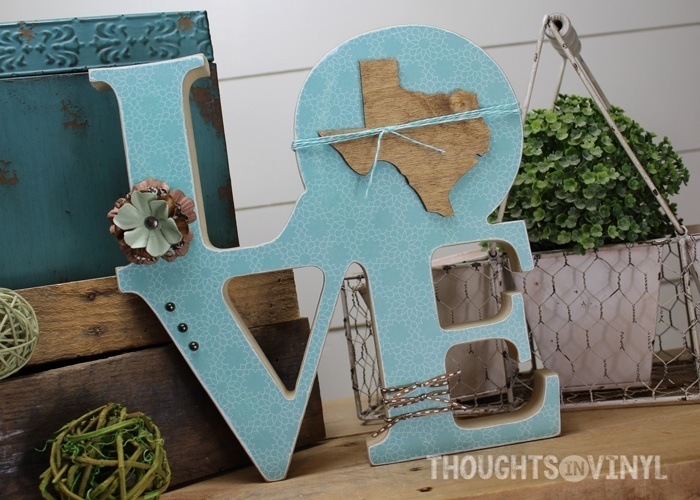 You can finish them up with paint or paper however you like. Happy Holloween crafting! Whooooo are you going to craft with? 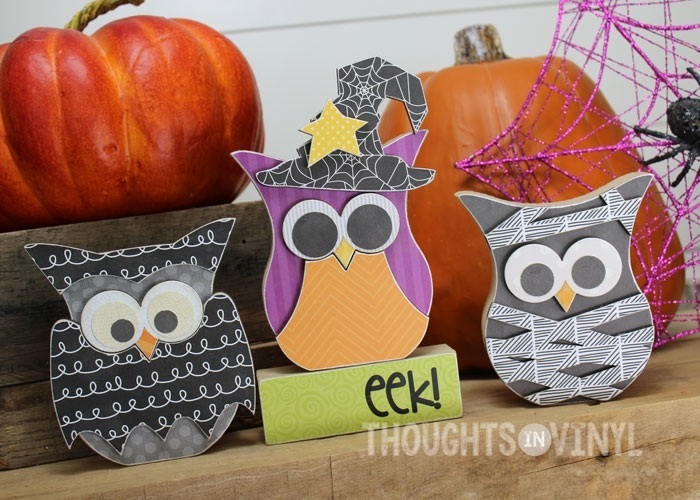 Have a hauntingly good time making these owls with a bunch of friends! Whoooo knew Halloween could be so cute? 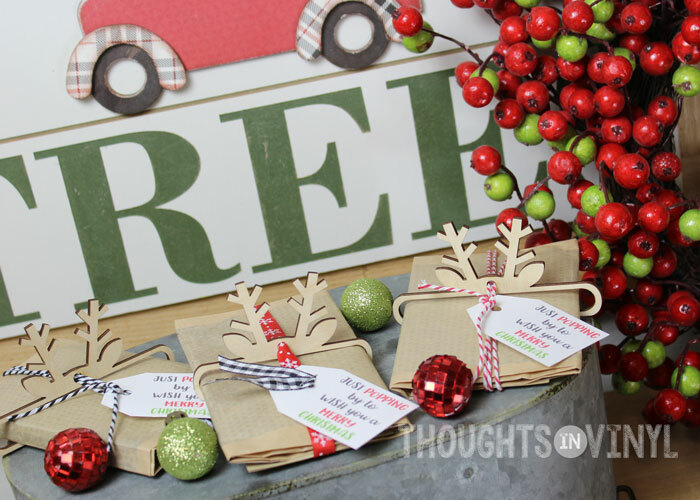 There is even an optional paper kit to purchase for this craft to save you the time and hassle of rounding up all the paper on your own. 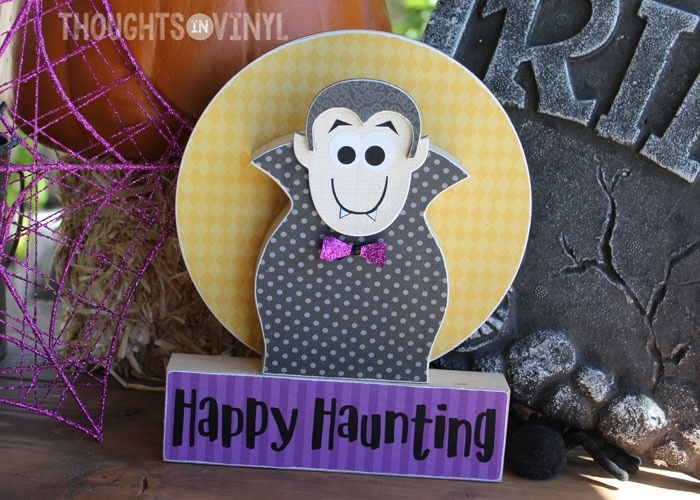 This cute little wooden Dracula is quick and easy to make! Add a little fun to your Halloween with this easy craft! The wooden pieces can be painted or papered, whichever you prefer. Happy Haunting!